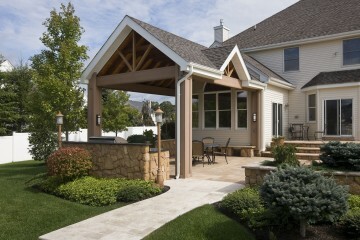 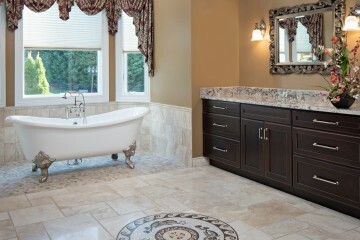 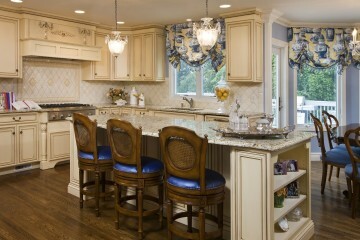 Here at T&K Contractors, we specialize in transforming existing New Jersey homes into beautiful new living spaces. 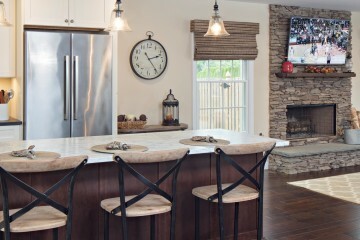 Whether your home needs a new floor plan, energy-efficient systems, more open space and/or redesigned living areas, we can handle it all. 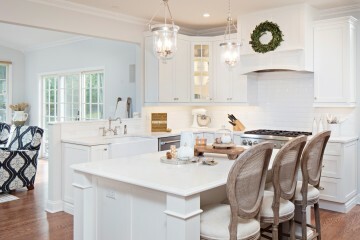 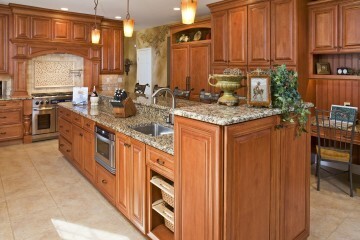 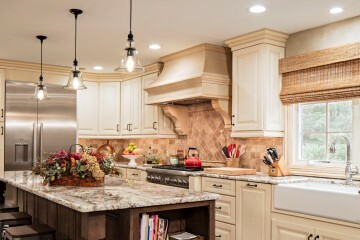 Whole house remodeling projects are completed by top home remodeling contractors from T&K Contractors. 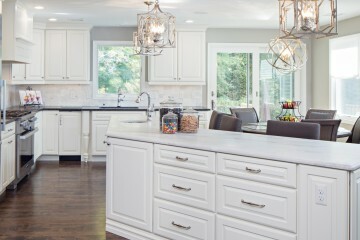 When choosing a NJ contractor to complete your home remodeling project, remember the T&K Difference: excellence in design, quality construction, professional project management, superior client service, and solid integrity are just some of the benefits that make T&K Contractors, Inc. the Monmouth County home remodeling company of choice. 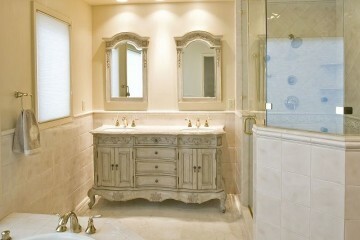 T&K Contractors will renovate your entire home to your style, specifications and budget. 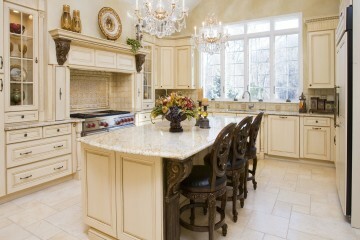 Contact us today to get started on your dream home remodel for your home.